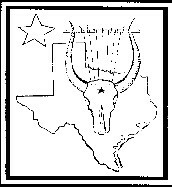 Citizens of Texas who were active members. Those who desire to affiliate. NOTE: Members, unless specifically exempt, must have their dues current before submitting contest entries. To be listed in the current A Book of The Year, members dues must be received by November 30. Print your name and address as you wish them listed in Year Book. Please list type of membership desired.